As a teacher, a parent, and an author, I believe the daily 15 minutes you invest will give a child a head start in life. It will also assure an everlasting love for books. Can you start reading too early? No! Start at 6 months with board books. Should you continue after the child learns to read? Absolutely! Have fun and enjoy this special time together. 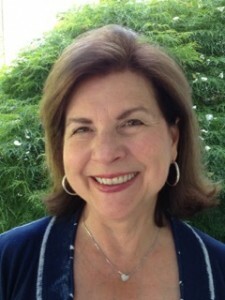 Ellen Fischer grew up in St. Louis, Missouri, but has lived in North Carolina for over thirty years. She loves to teach and write for children. She has taught elementary age children for over twenty years and is the mother of three. Great blog about the importance of reading with children! It can not be overestimated.